Vancouver is a fantastic city for biking. We’ve got bike lanes on practically every street; parks, trails, a whole seawall, and Mobi bicycle rentals all around the city. Yet as fun and accessible as this city is for bikers, seldom do I see people wearing their helmets. Even though bicycle rentals generally provide you with one, I often see people just sticking them in their baskets and forgetting about it. They say you never forget how to ride a bike, but you should never forget to put on a helmet, either. 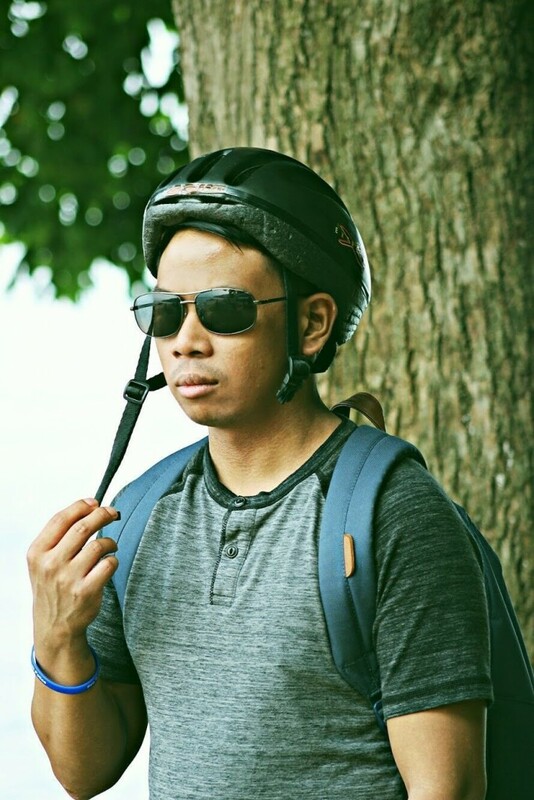 Not wearing your helmet while biking is like not wearing your seatbelt while driving: Sure, maybe nothing will happen to you, but considering the dangers, or the liability of becoming extremely injured, do you really want to take the risk? Even if you are the safest biker in the world, there are plenty of other drivers and factors that you may not see that could put you at risk for injury. Furthermore, for legal reasons, it’s better to wear a helmet. According to Bay Area Bicycle Law, if you end up getting hit by a car and seriously injured because you didn’t wear a helmet, you might wind up shouldering all responsibility for the incident because of your own negligence. Helmets may not protect your life in some cases, but if you do get in an accident, it will protect you, your brain, neck, and spine from permanent injury. If that doesn’t convince you, in BC, wearing helmets is not only mandatory, it’s the law. You can be fined up to $500 for not wearing one. I’m sure no one wants to have permanent damage to their brain or pay a ridiculous fine, so you may as well just wear the helmet. I get that helmets can be uncomfortable or flatten your hair, but it’s a small price to pay for your safety.